Jason is back, so I guess I am as well. 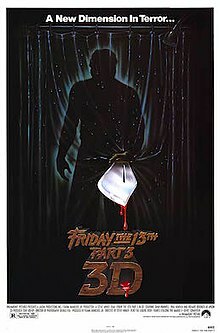 Talking Friday the 13th part 3 on the CCCM podcast. Listen, right click and download, or find us on Itunes or Stitcher. I don’t blame Touchstone. I blame Orson Welles. 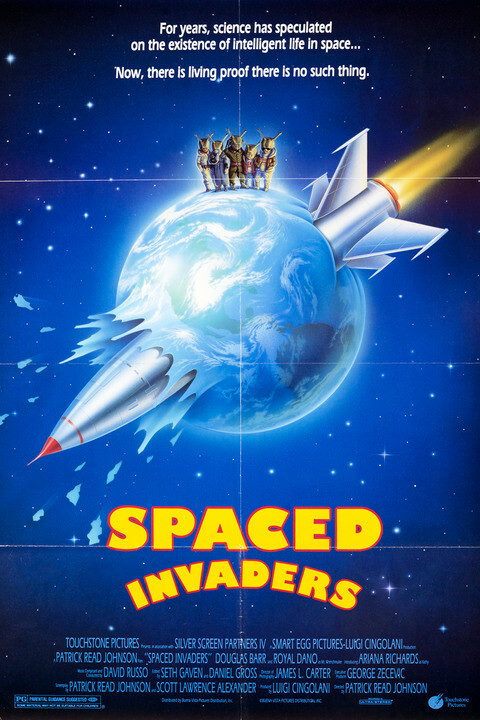 It’s 1990’s Spaced Invaders on CCCM. We see him do this in The Manhattan Project, this week’s CCCM. Listen, right click and download, or find us on Itunes or Stitcher. C. Thomas Howell should have listened to his mama. 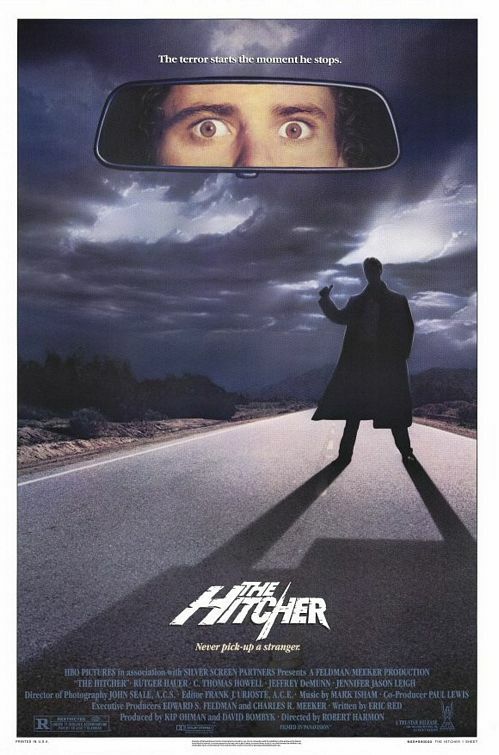 He didn’t, and what we got was 1986’s The Hitcher. Listen, right click and download, or find us on Itunes or Stitcher. We’re not talking Coors Light. 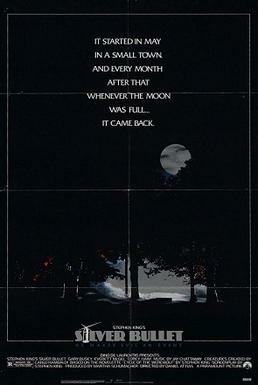 This is the Stephen King werewolf Silver Bullet here on CCCM. Listen, right click and download, or find us on Itunes or Stitcher. Watch out, Grover’s Bend. 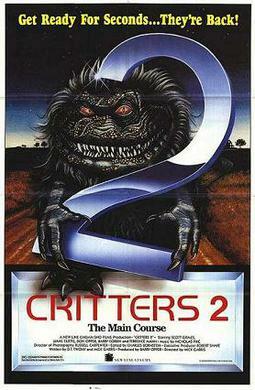 The Krites are back for more in Critters 2: The Main Course. Listen, right click and download, or find us on Itunes or Stitcher. 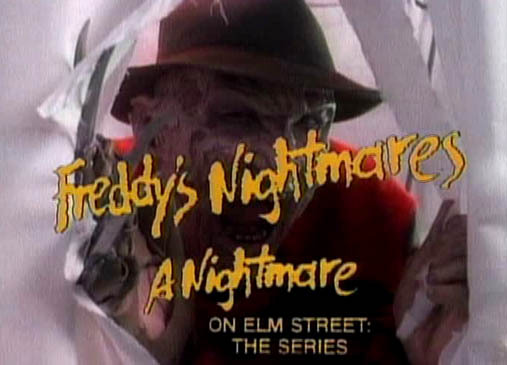 Gamma and I survey the Freddy’s Nightmares series with special focus on the episode “School Daze”. Listen, right click and download, or find us on Itunes or Stitcher. We’re going back to the house. Well, we’re going back to a house, anyway. It’s House 2: The Second Story on CCCM. Listen, right click and download, or find us on Itunes or Stitcher.